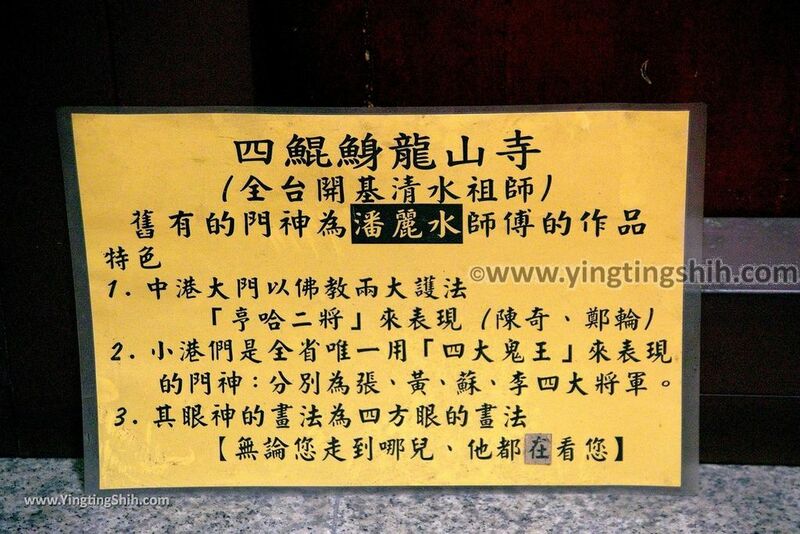 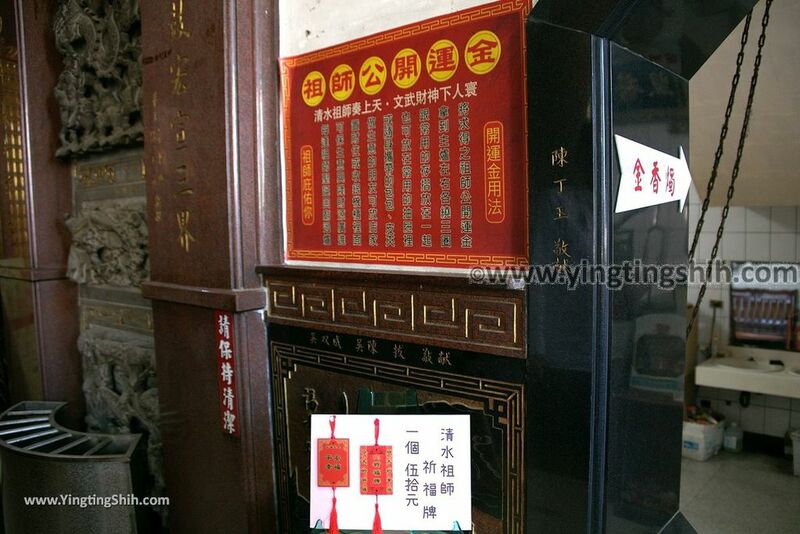 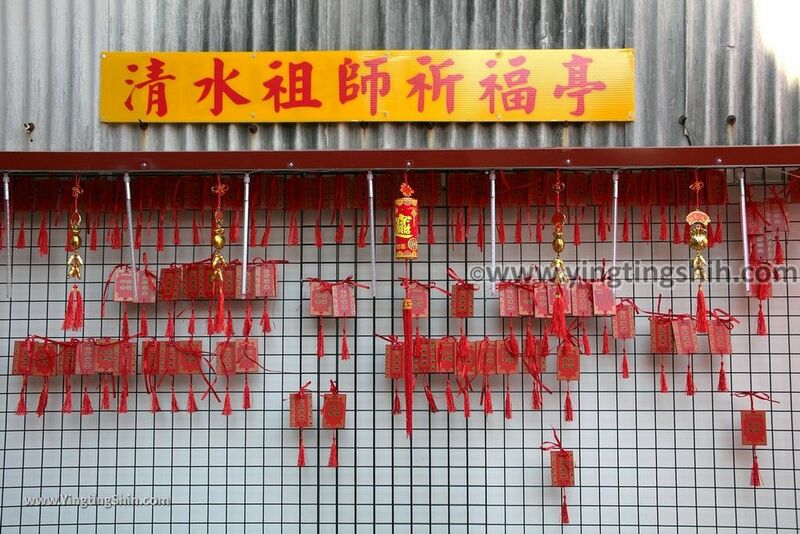 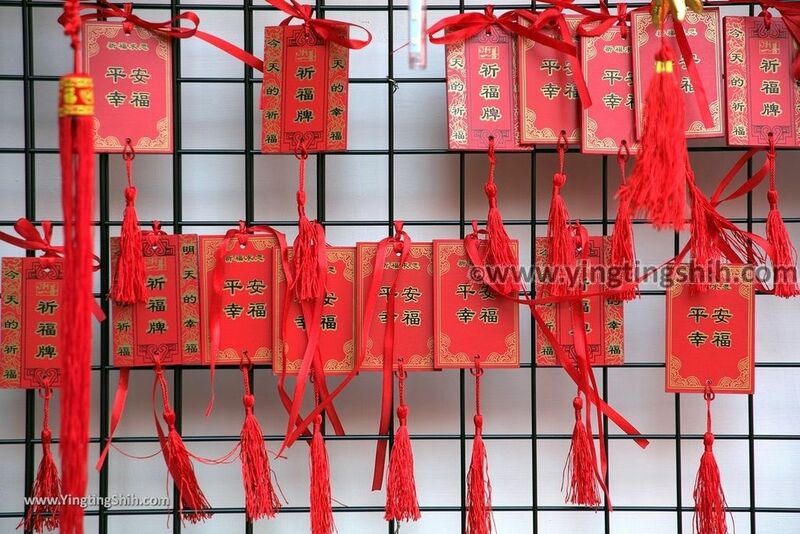 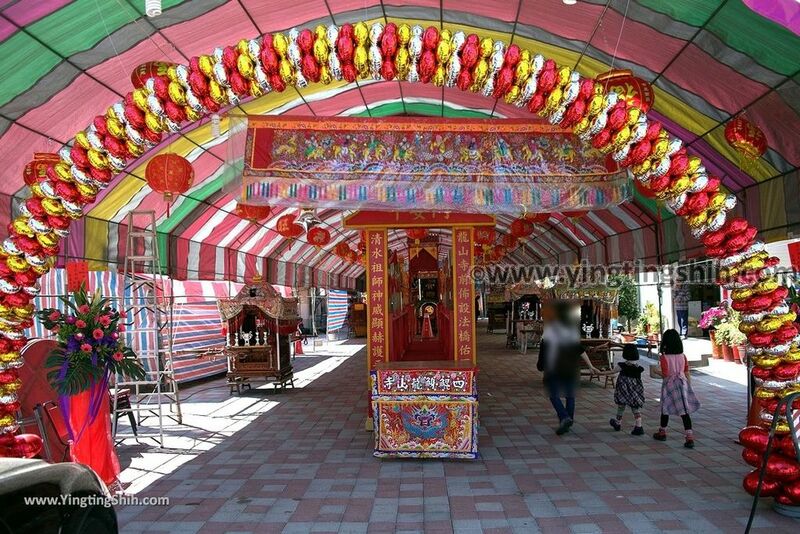 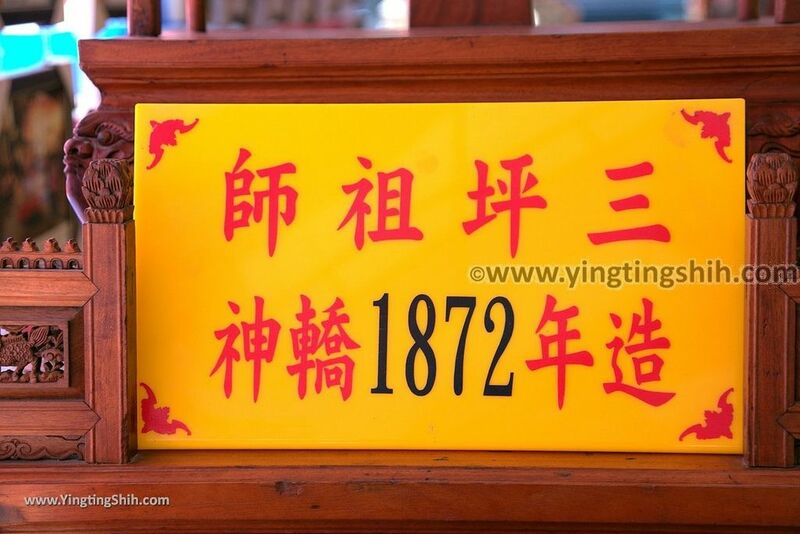 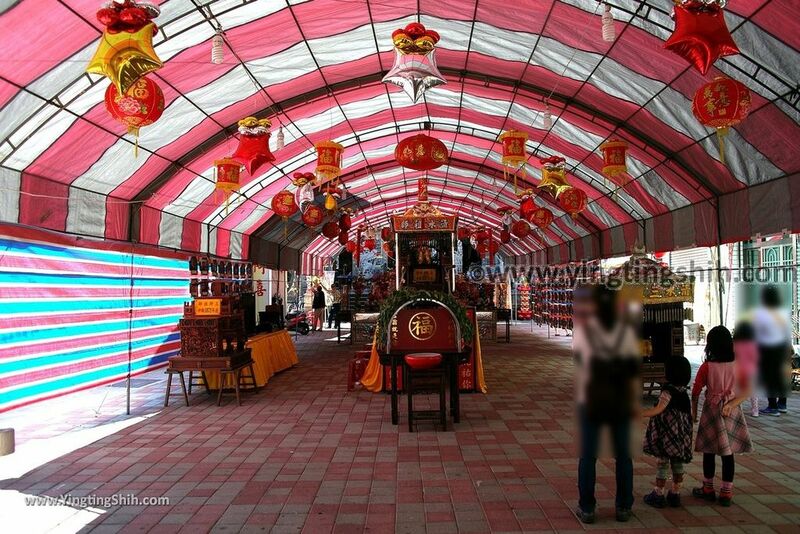 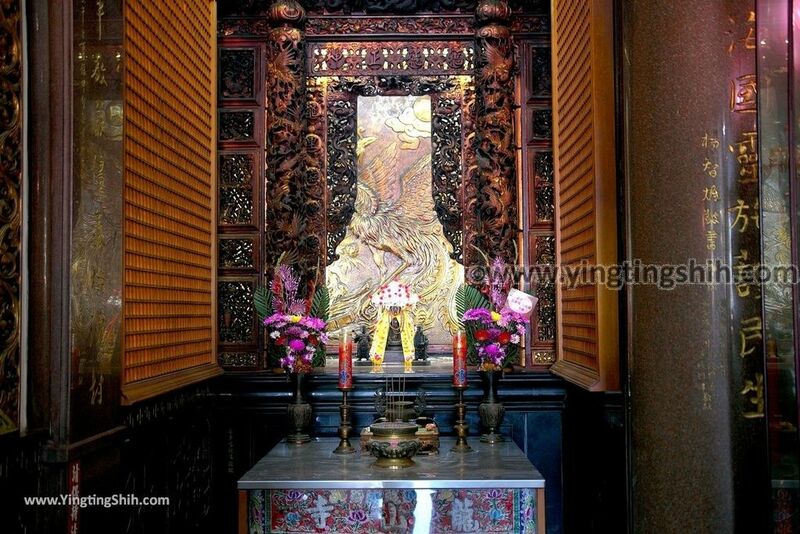 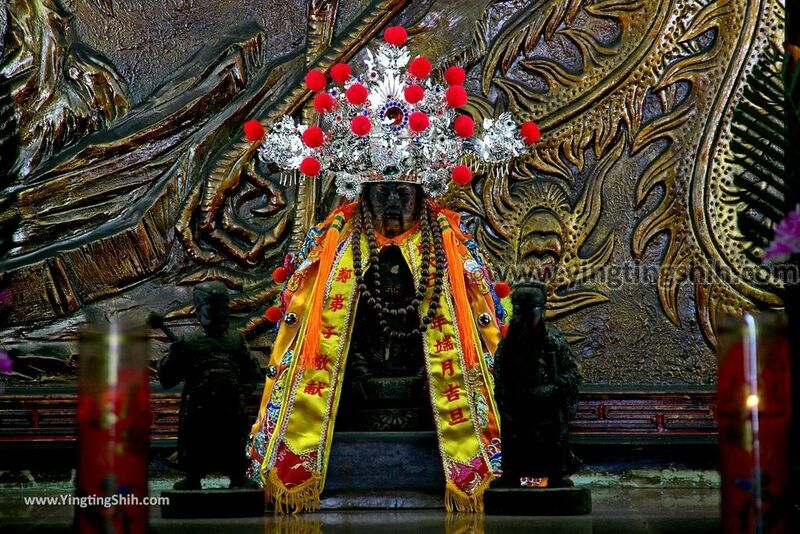 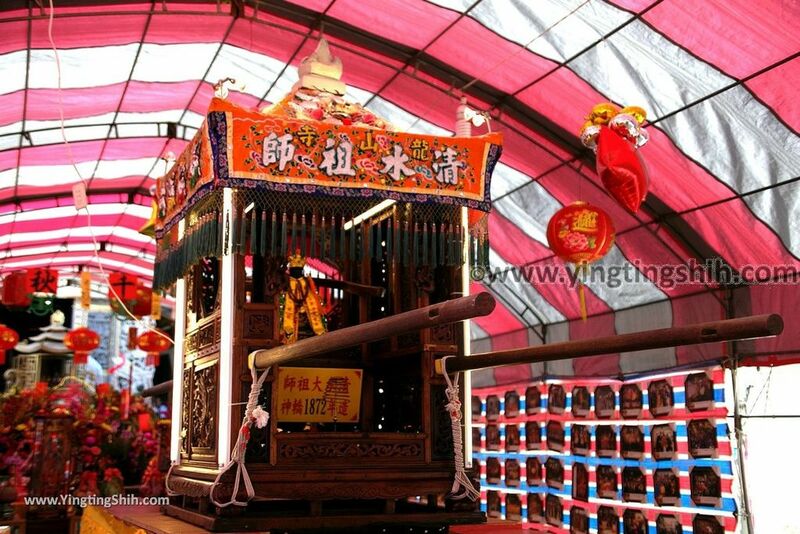 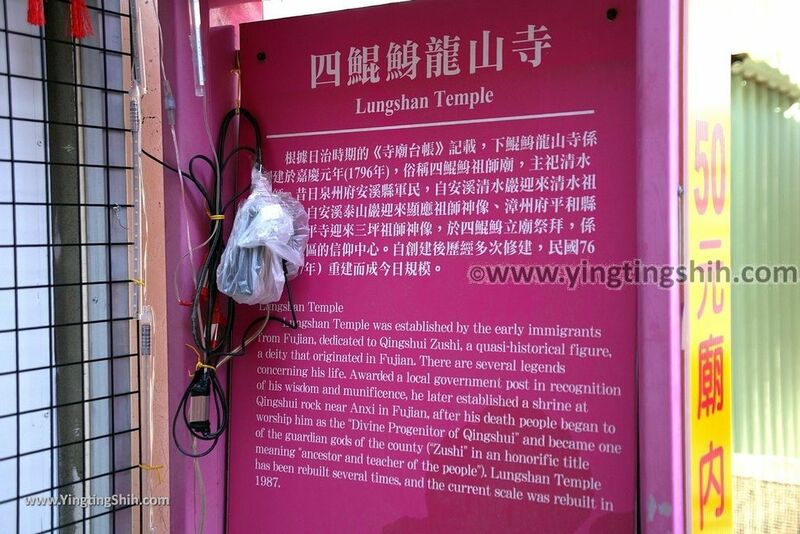 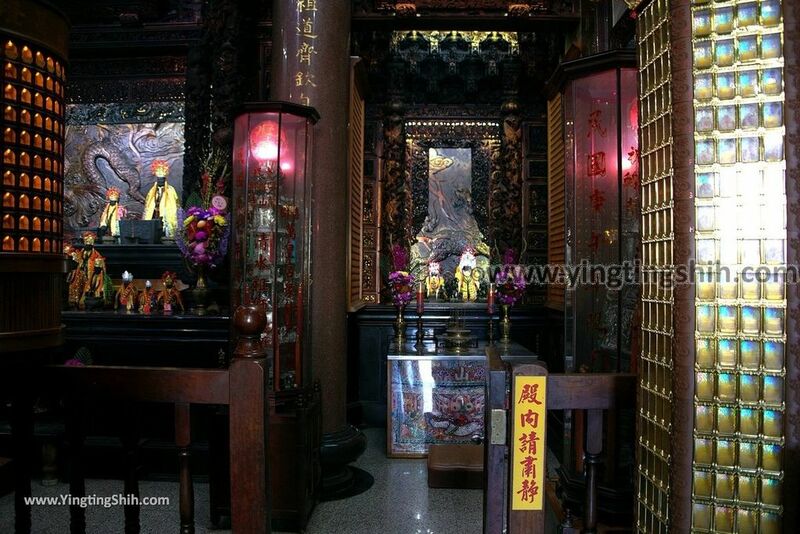 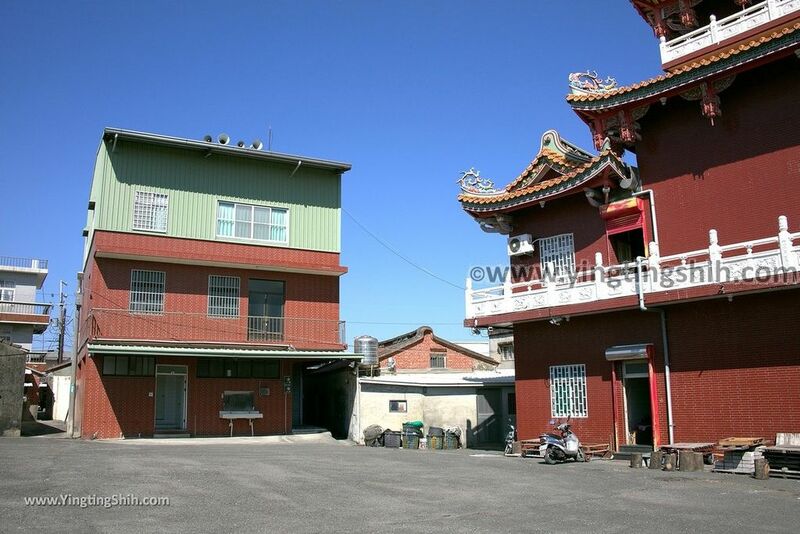 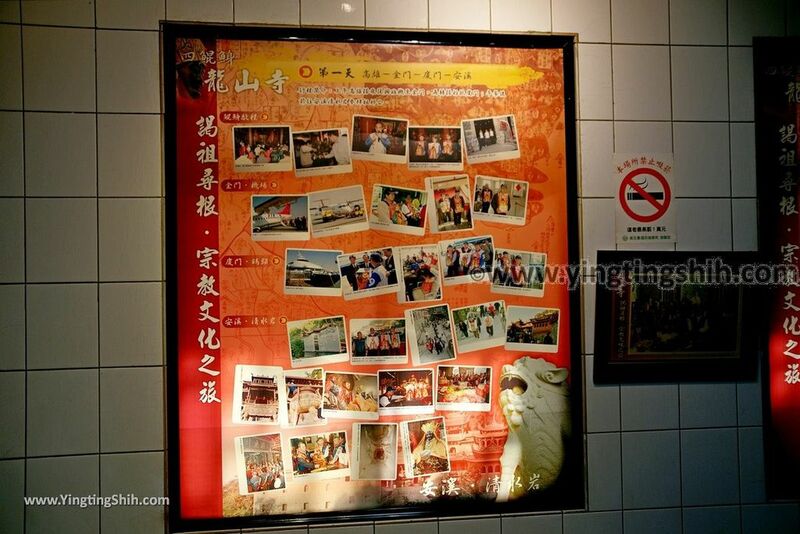 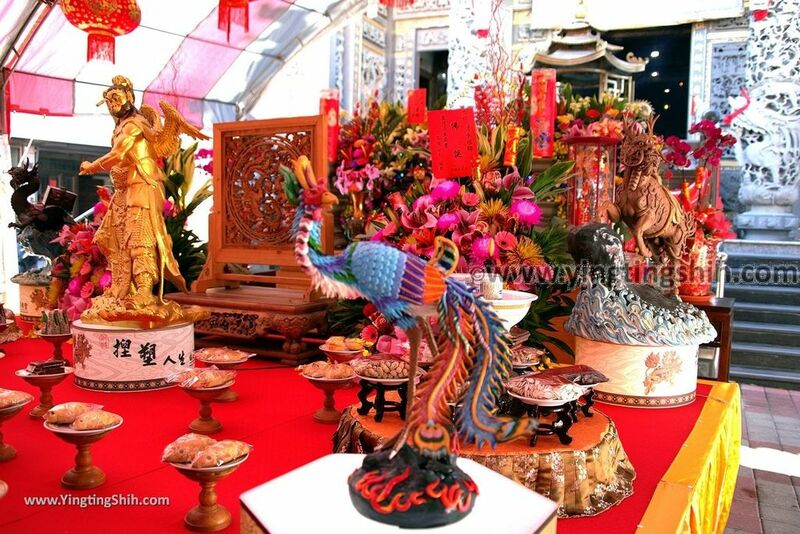 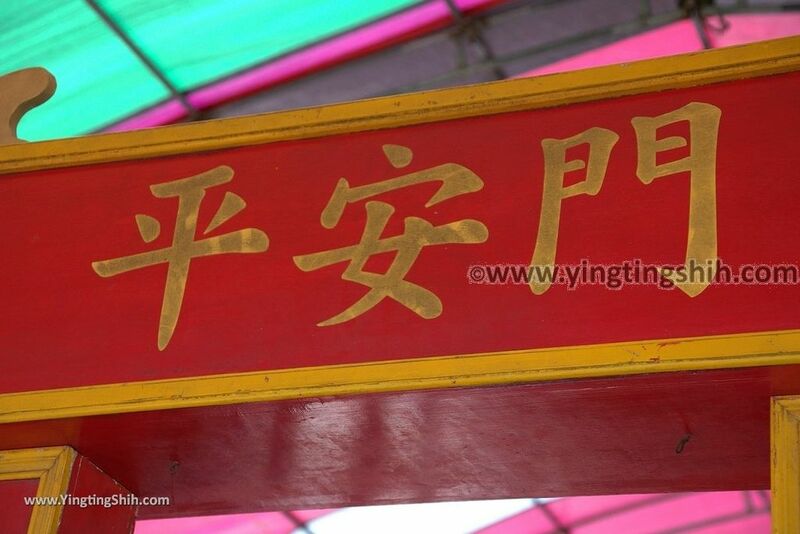 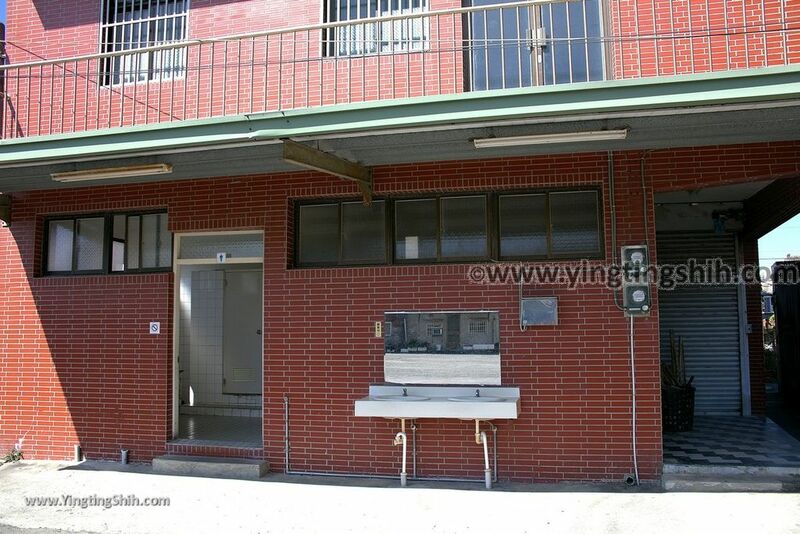 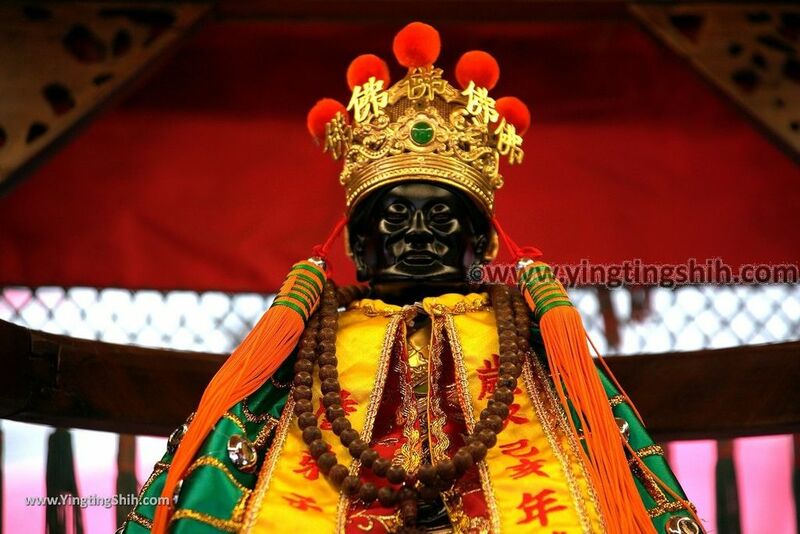 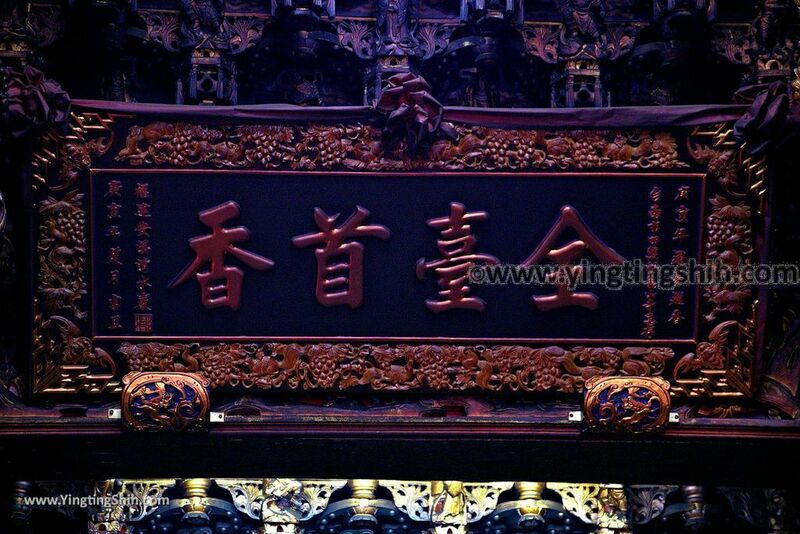 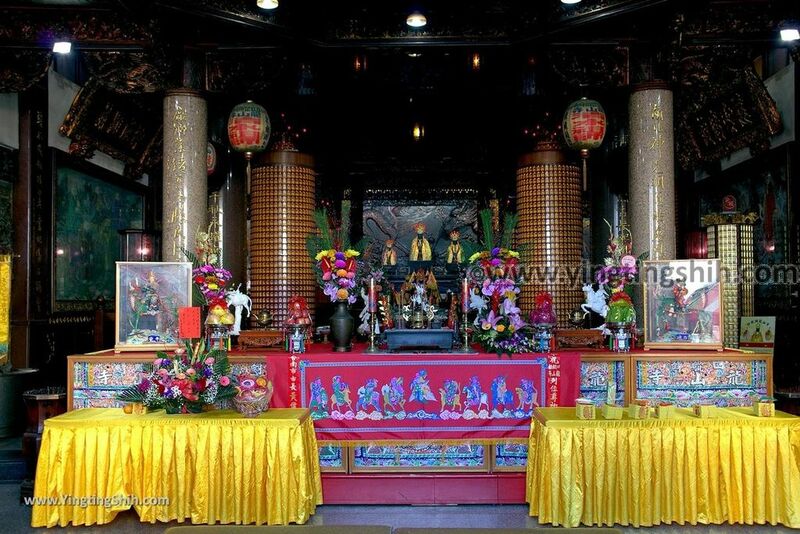 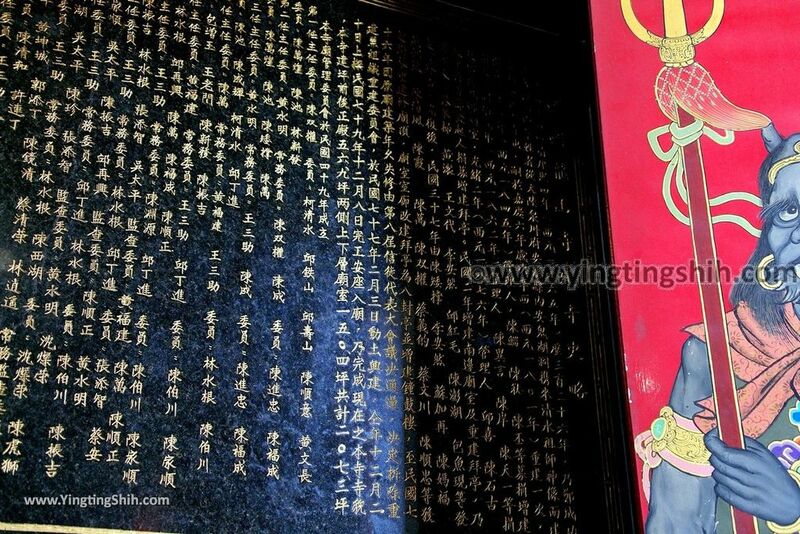 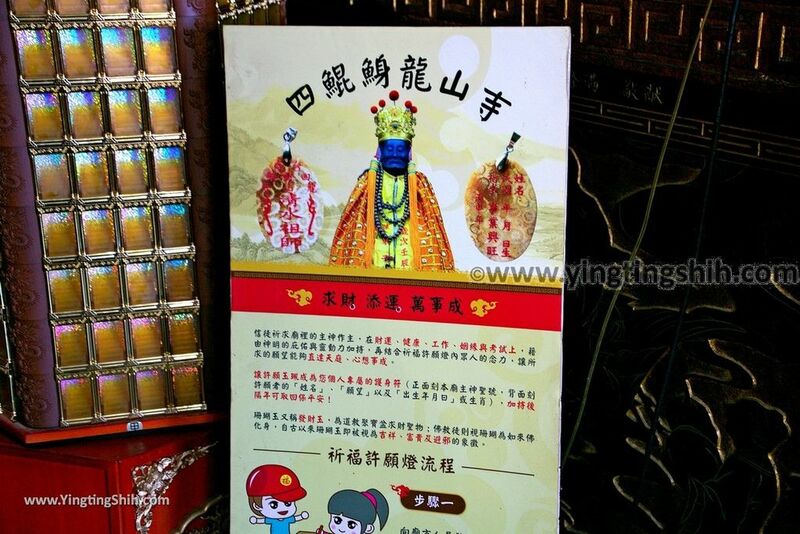 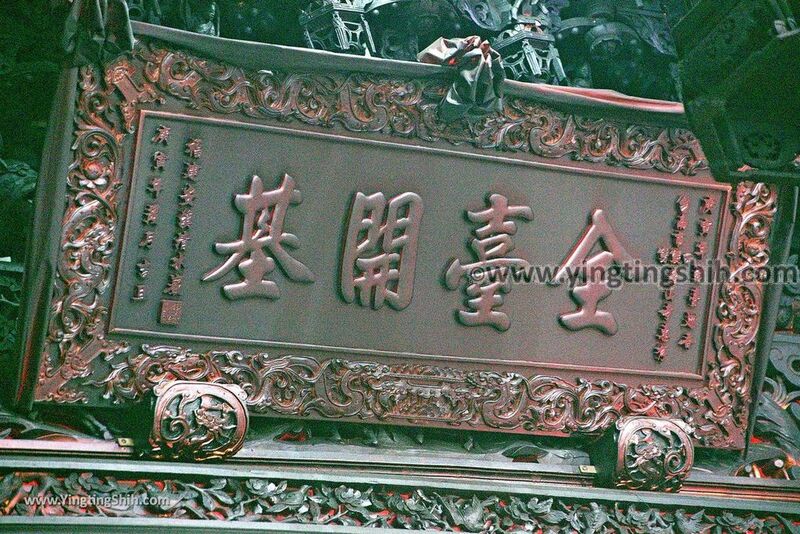 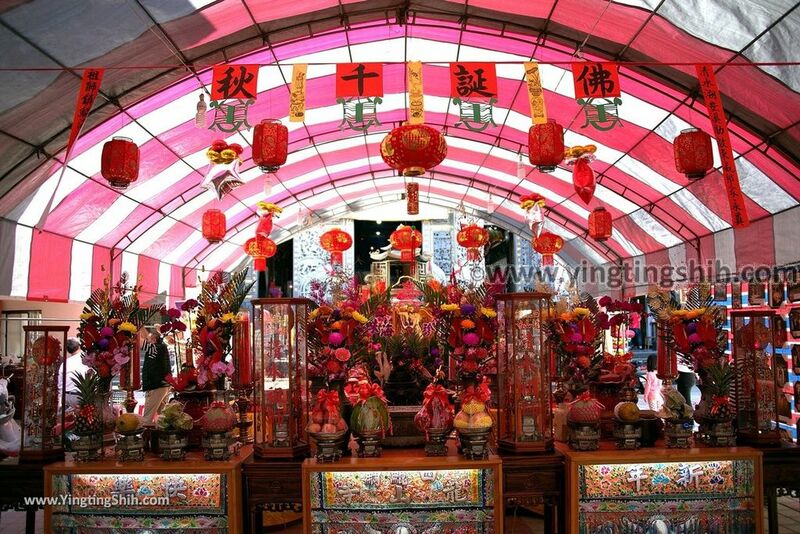 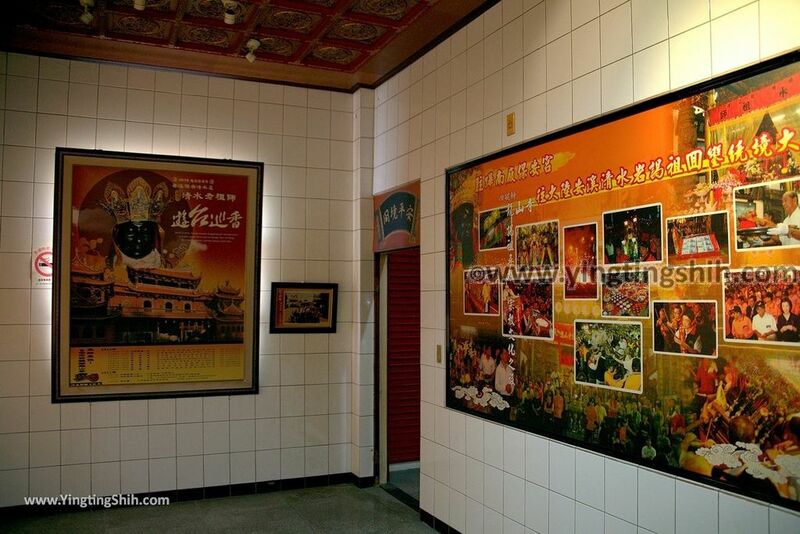 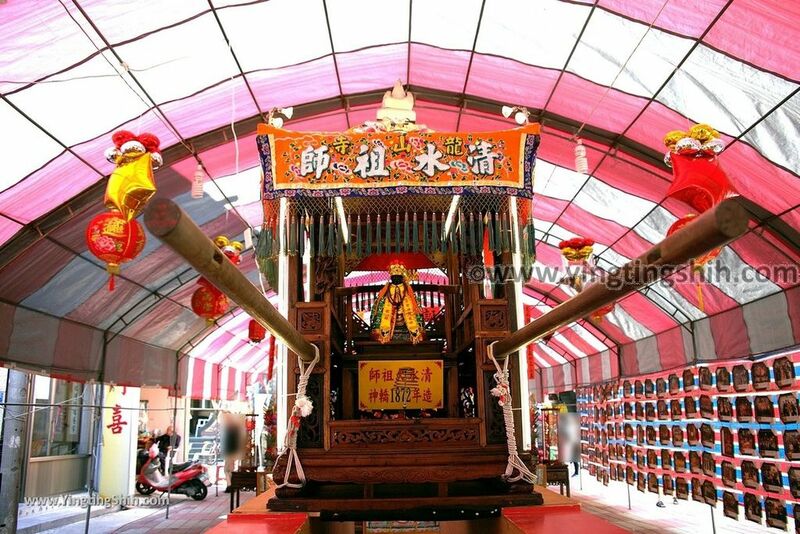 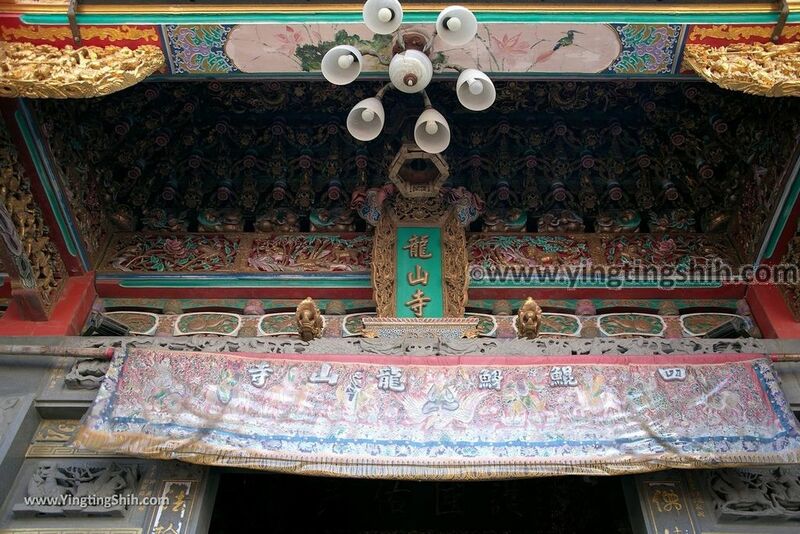 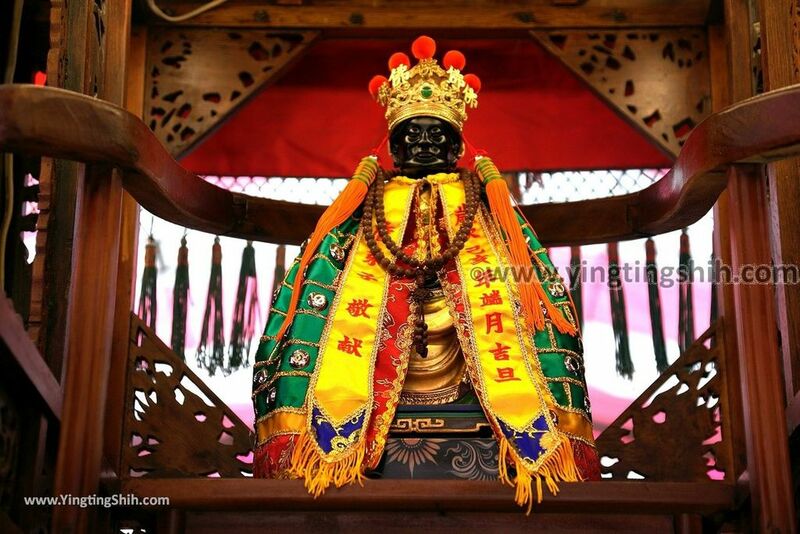 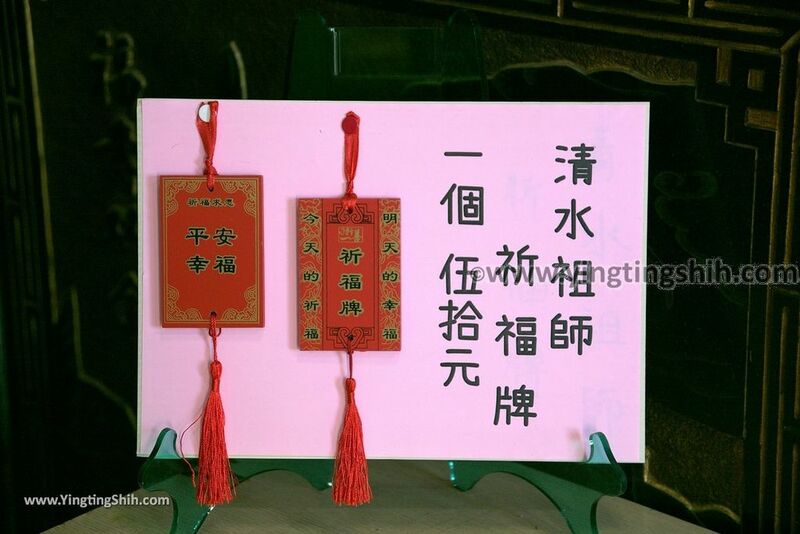 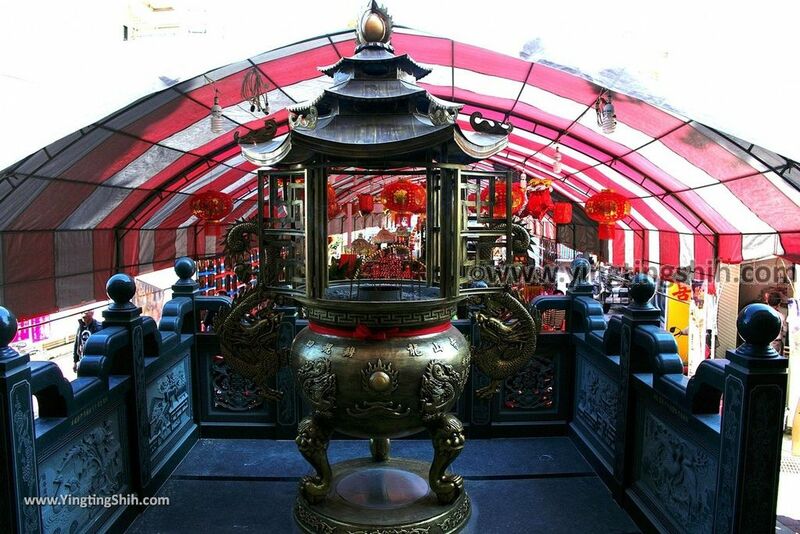 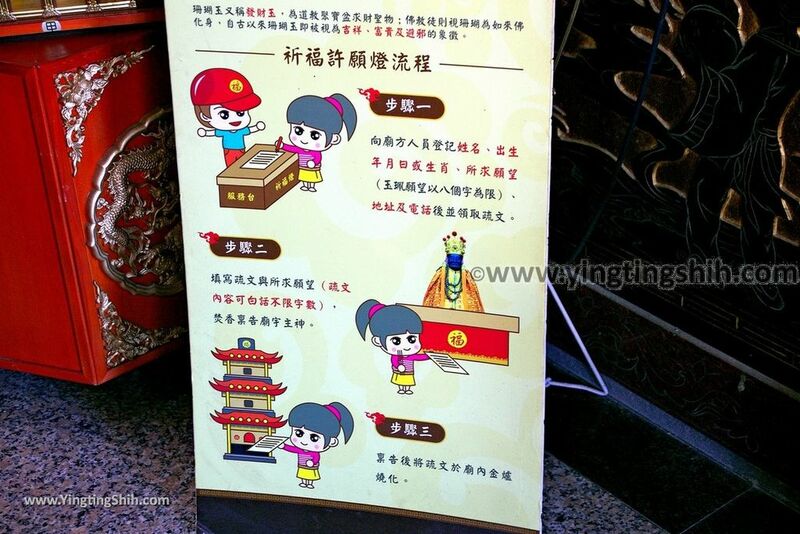 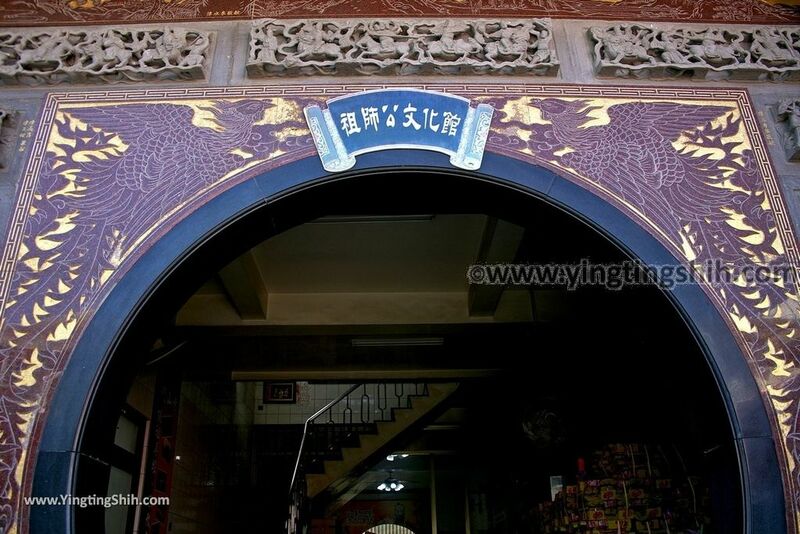 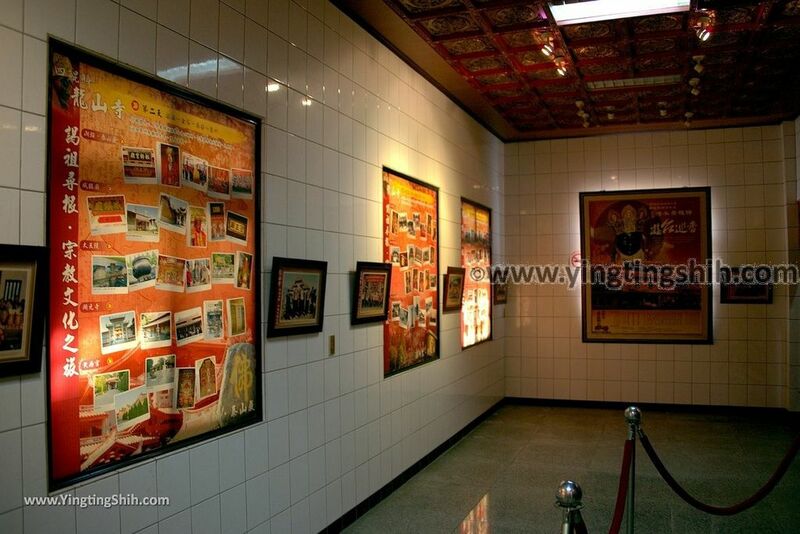 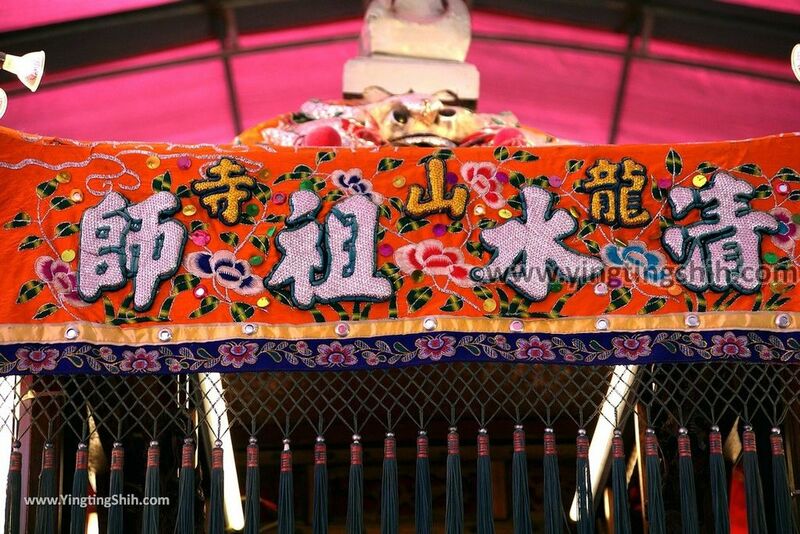 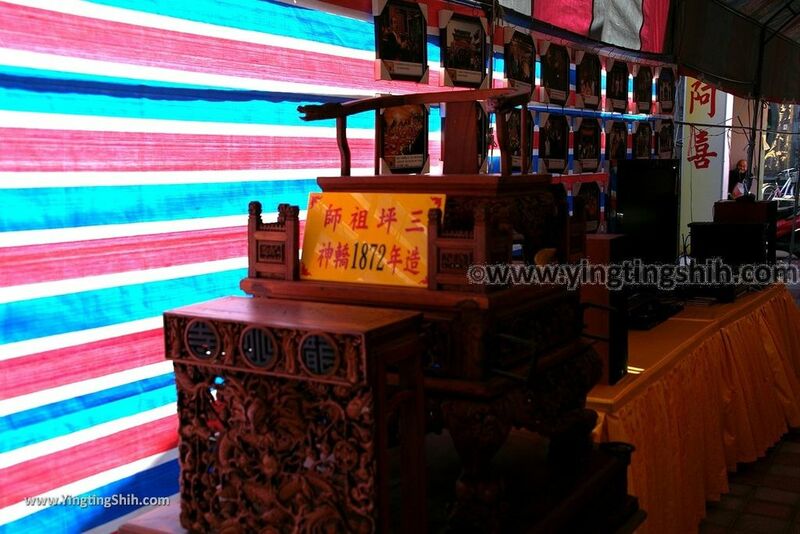 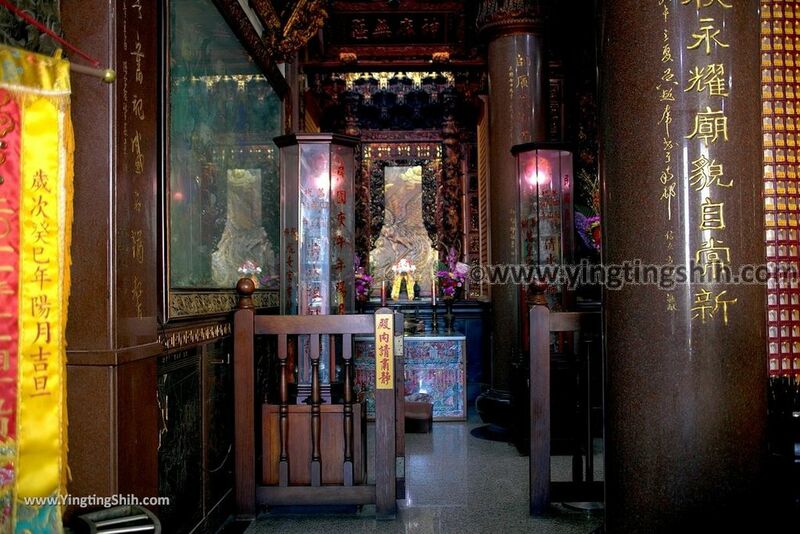 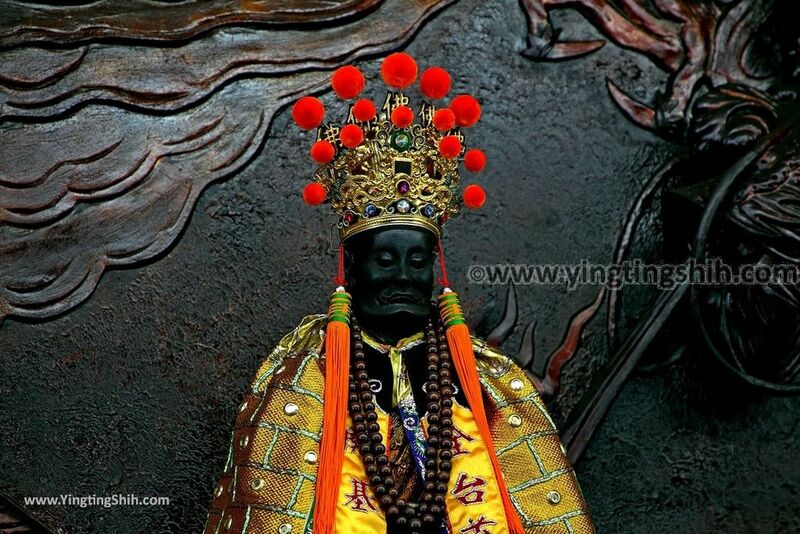 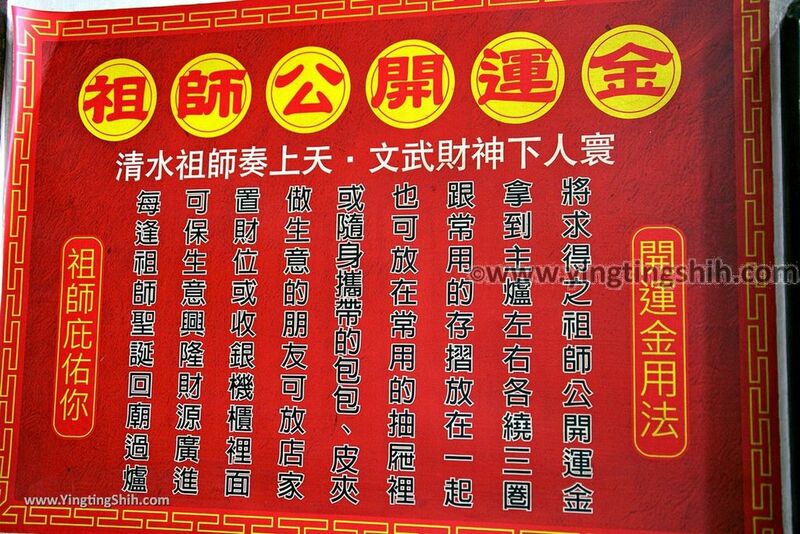 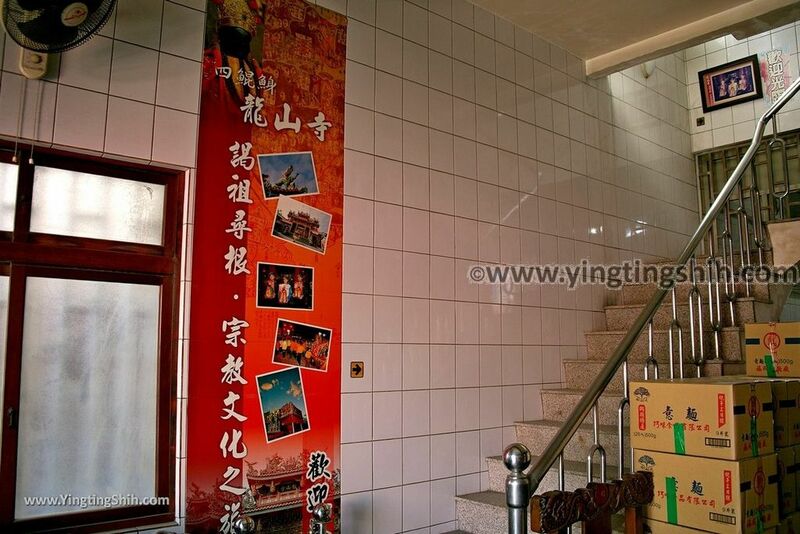 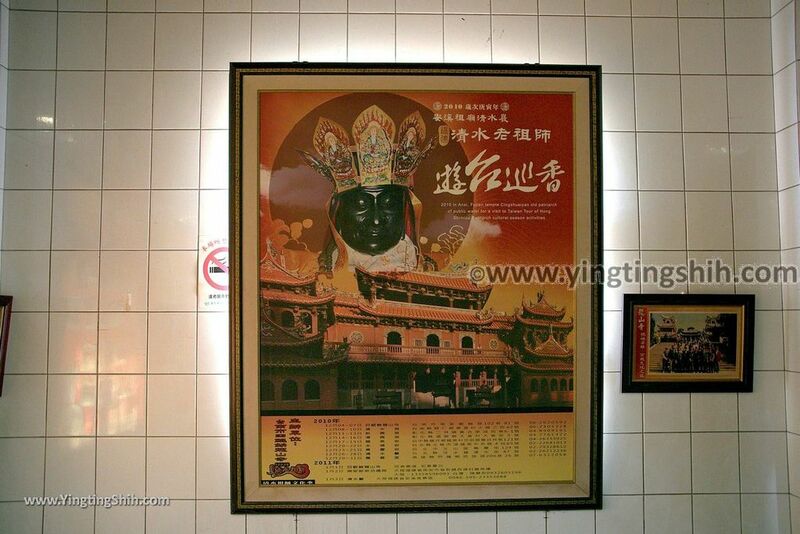 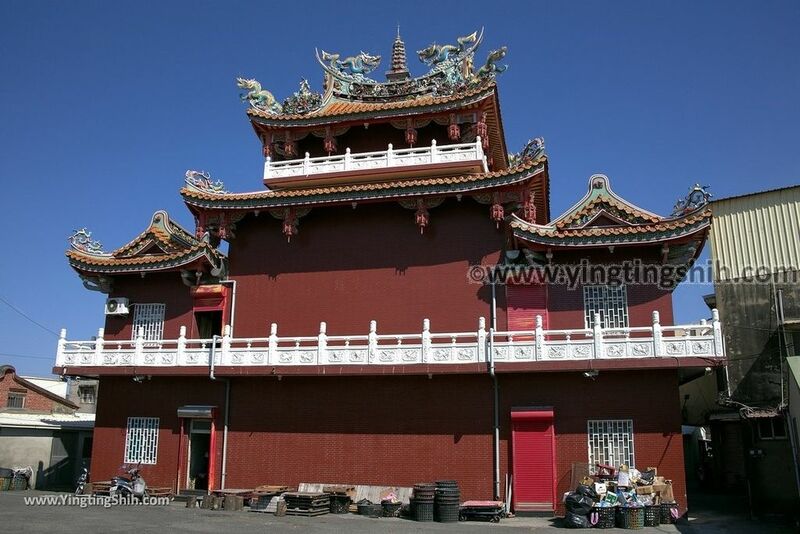 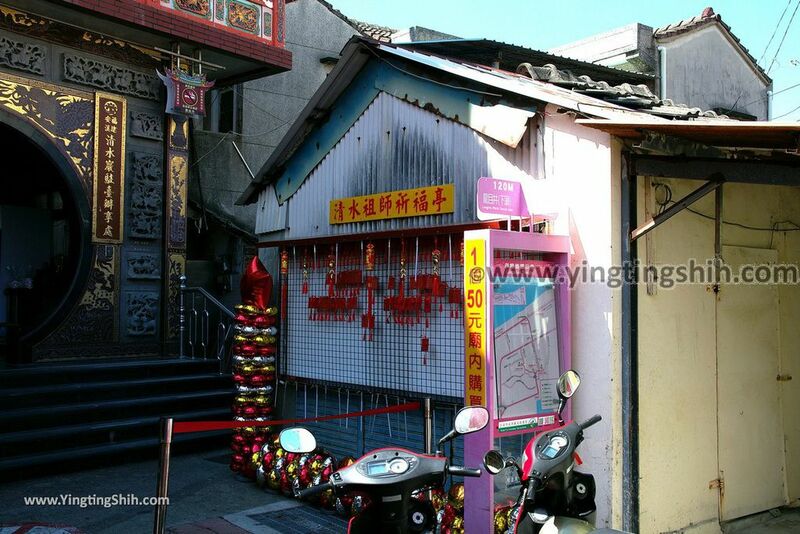 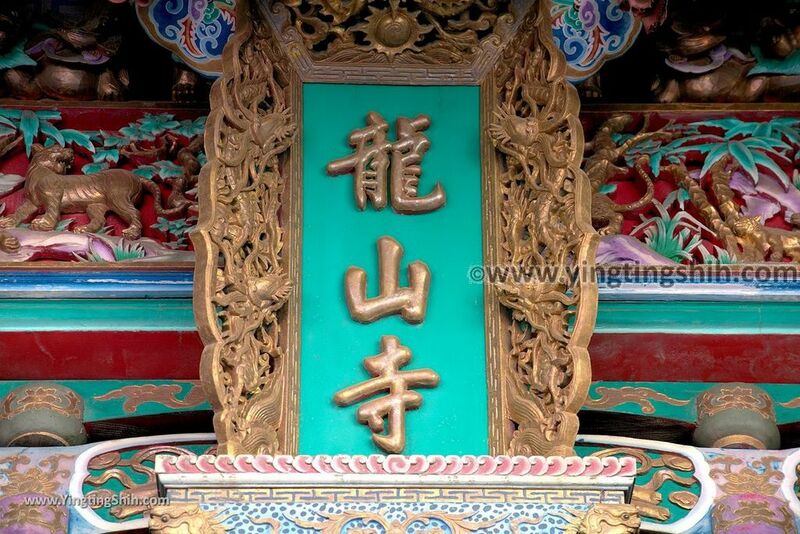 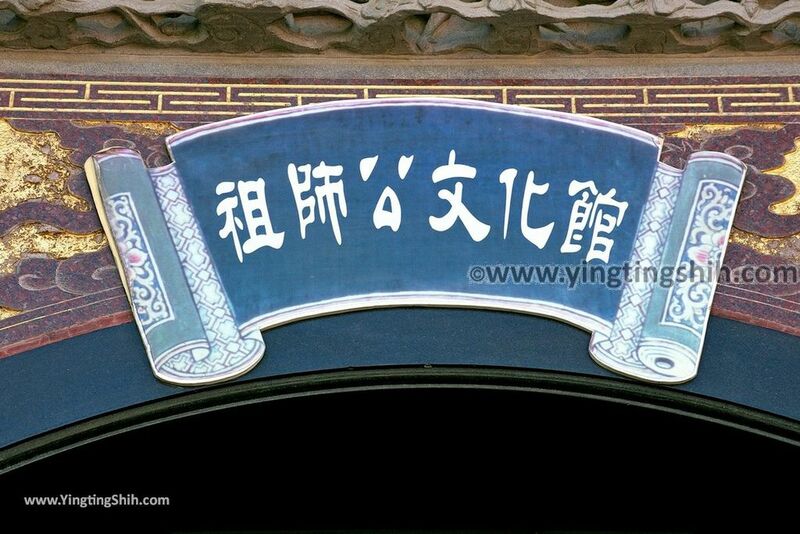 Yingting Shih's Review Summary: Sikunshen Longshan Temple was founded in 1796 and is the first temple in Taiwan to worship Qingshui as the main god. 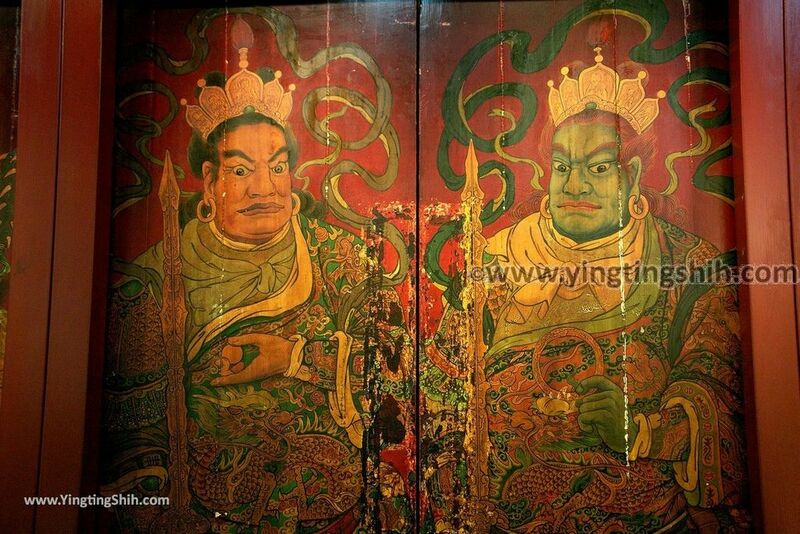 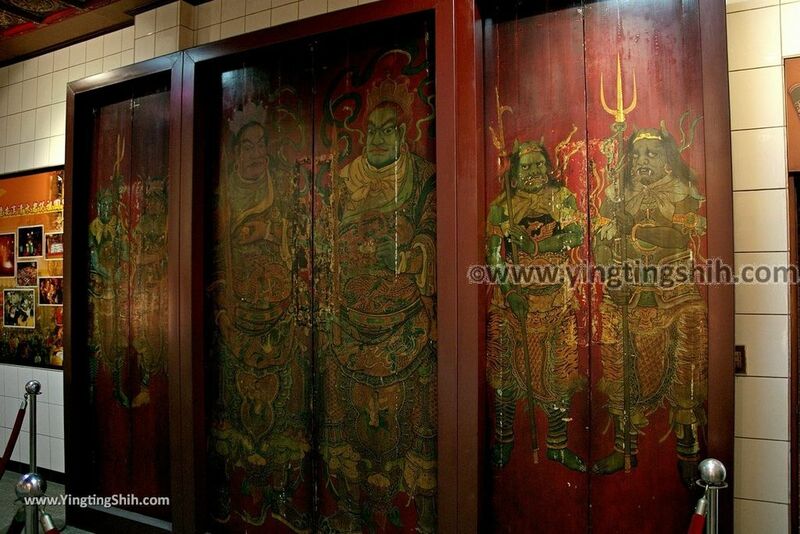 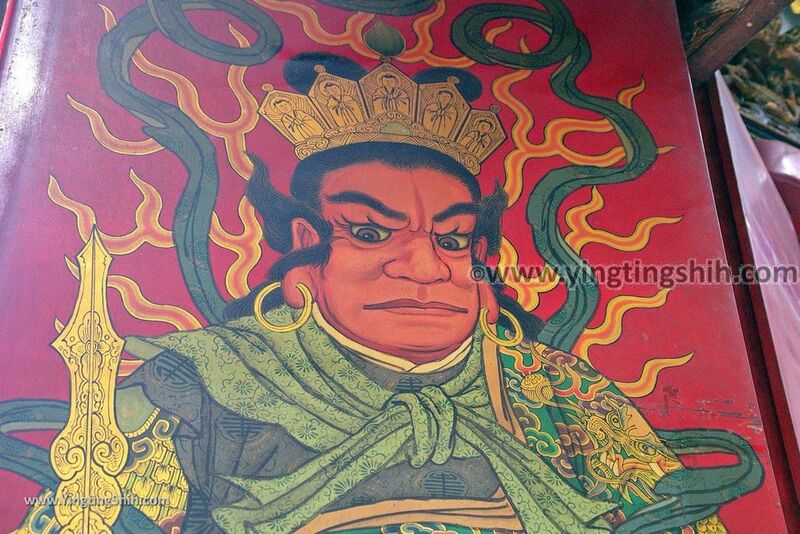 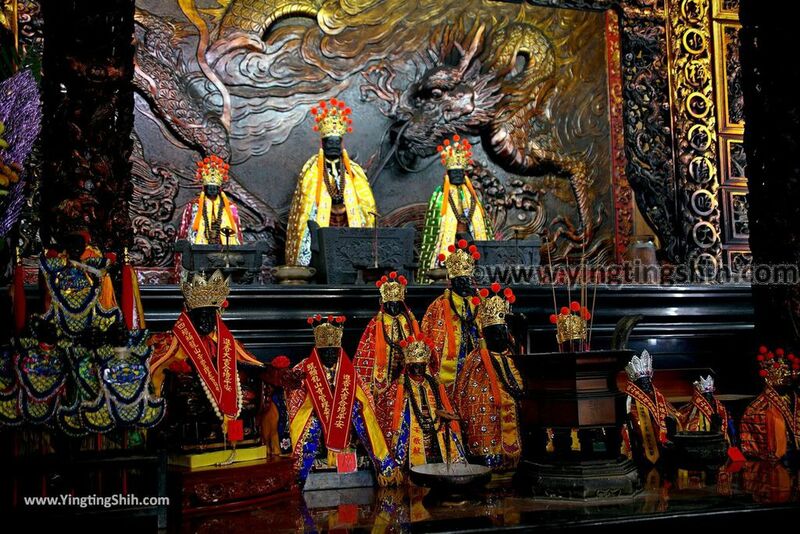 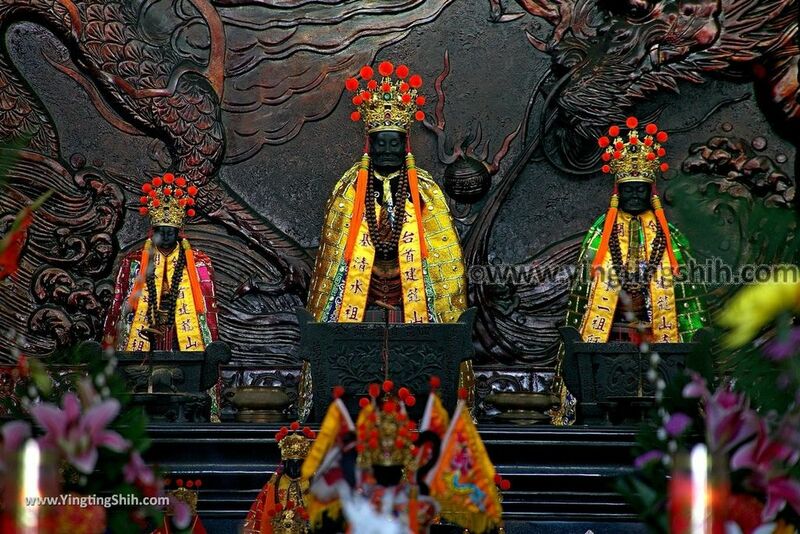 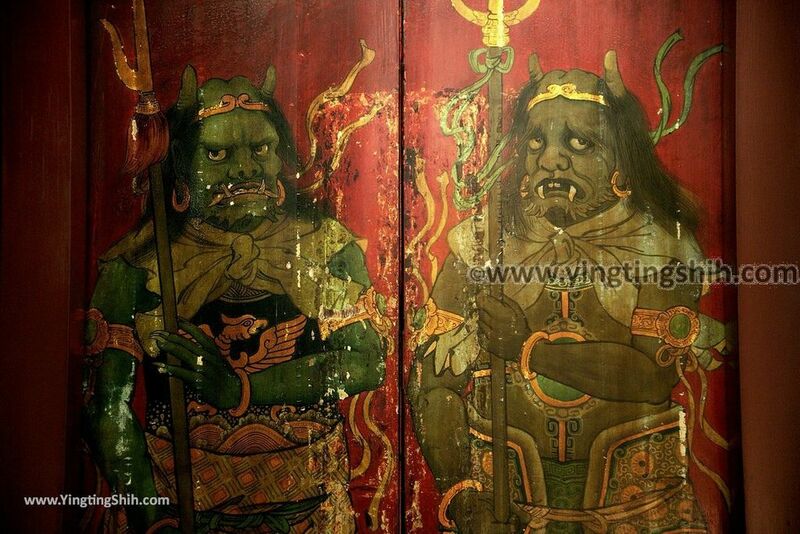 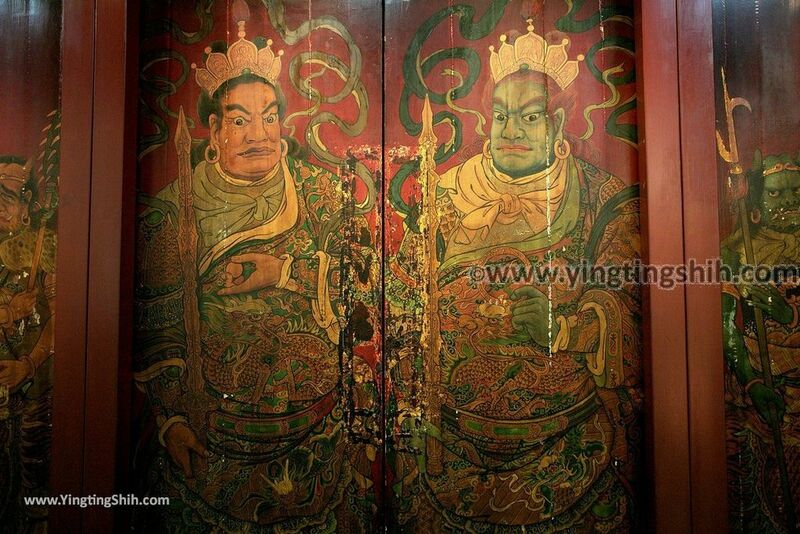 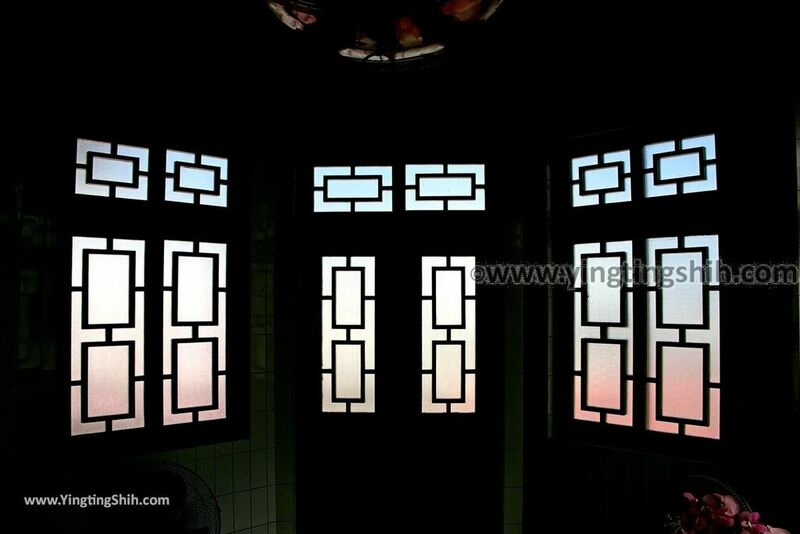 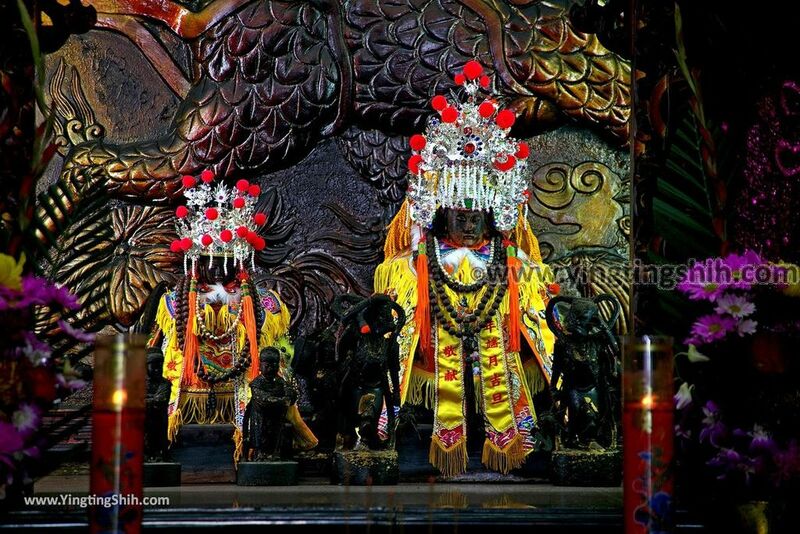 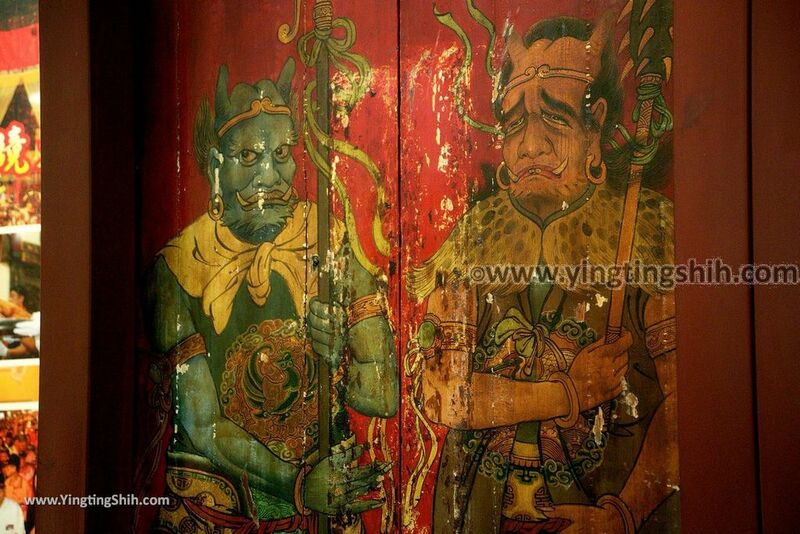 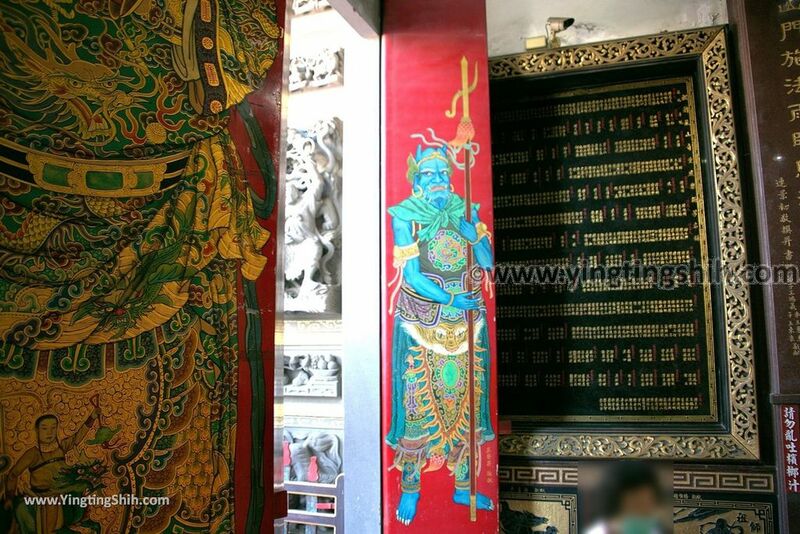 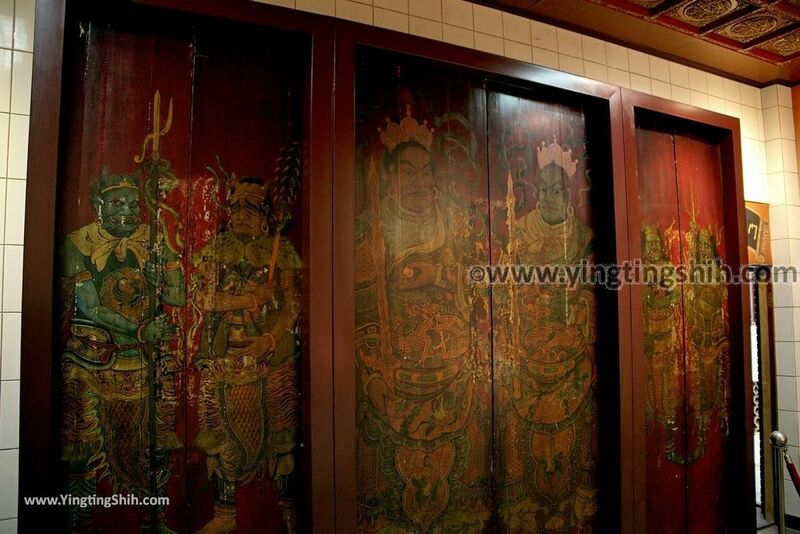 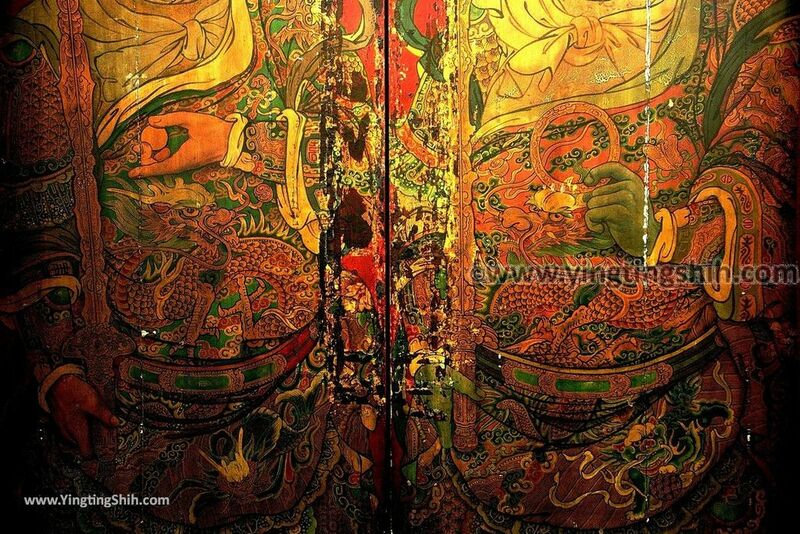 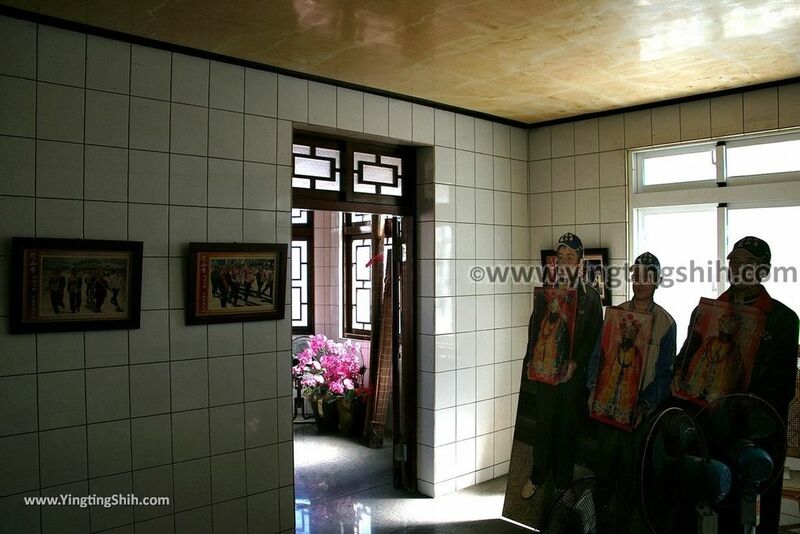 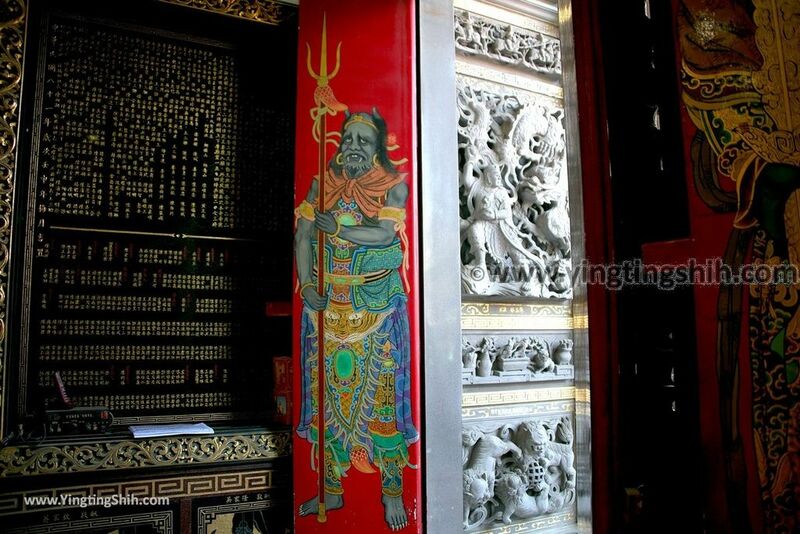 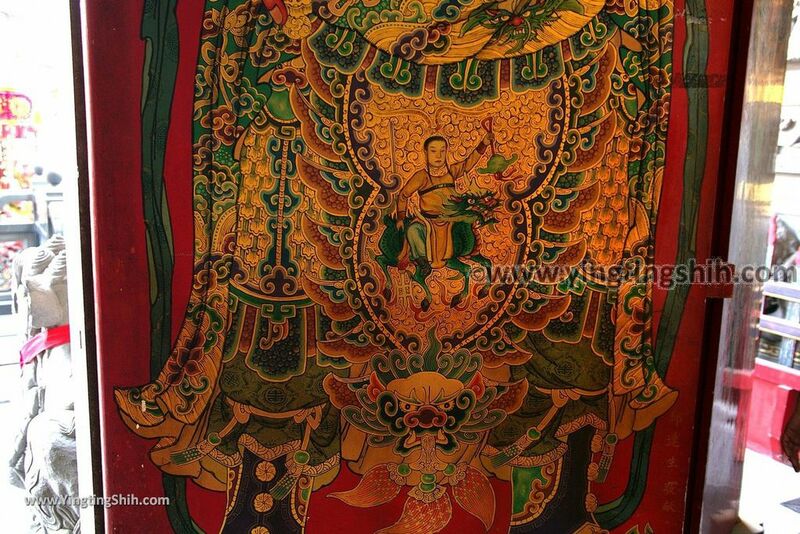 The door gods painted by Pan Li-Shuei are preserved in the temple. 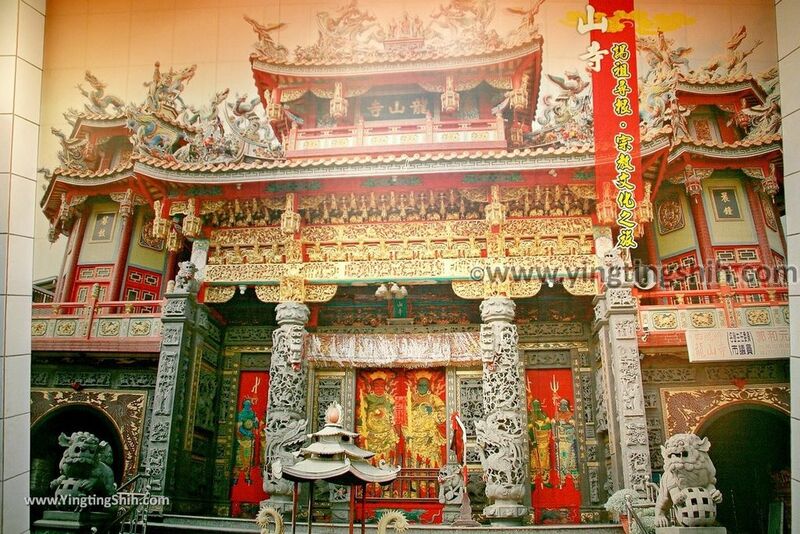 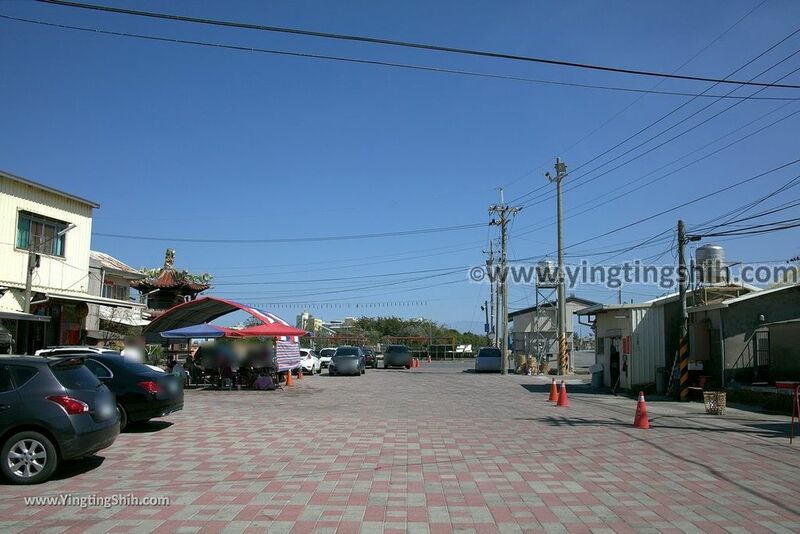 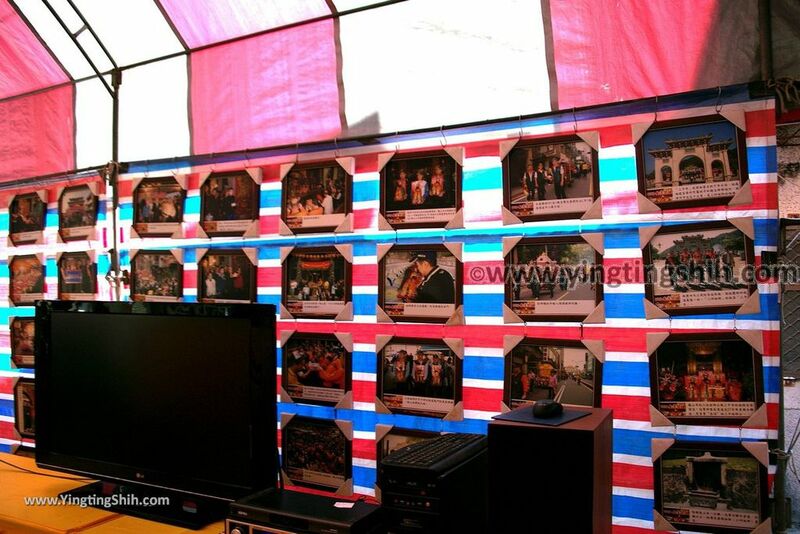 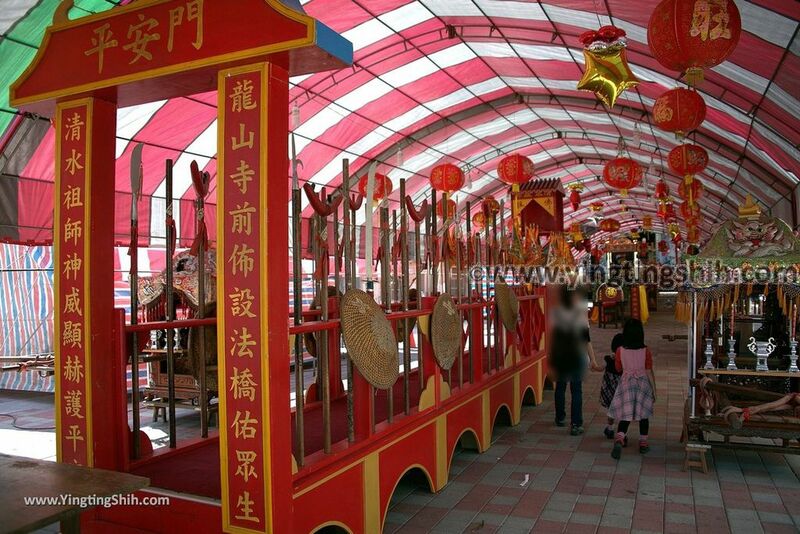 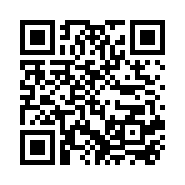 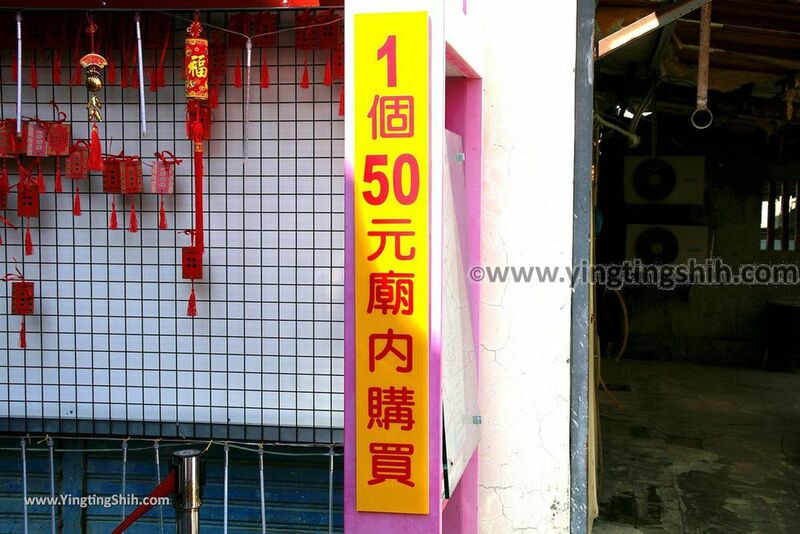 If you have a trip to Tainan, I recommend that you visit here.